Posted on February 2, 2015, in Communication and Conflict Resolution, Media and politics and tagged bias, Journalism, Media, Narrative. Bookmark the permalink. 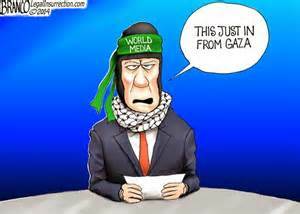 Comments Off on The Media’s Distorted Relationship with Israel.